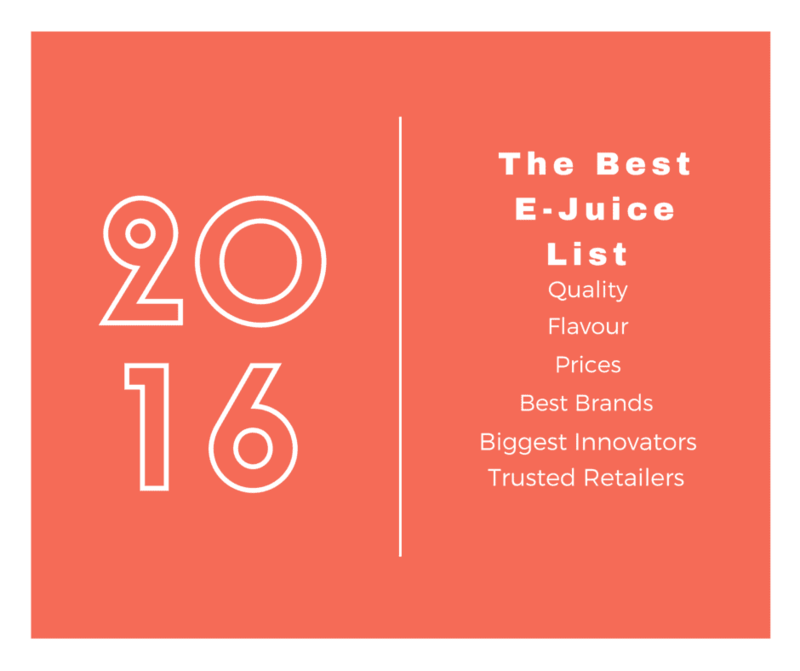 Space Jam E Juice Review: Is It Out Of This World? I recently had the pleasure of trying one of the best known ejuices on the market, Space Jam. Just why are Space Jam so well known company? Is it because they’re ejuices are brilliant? 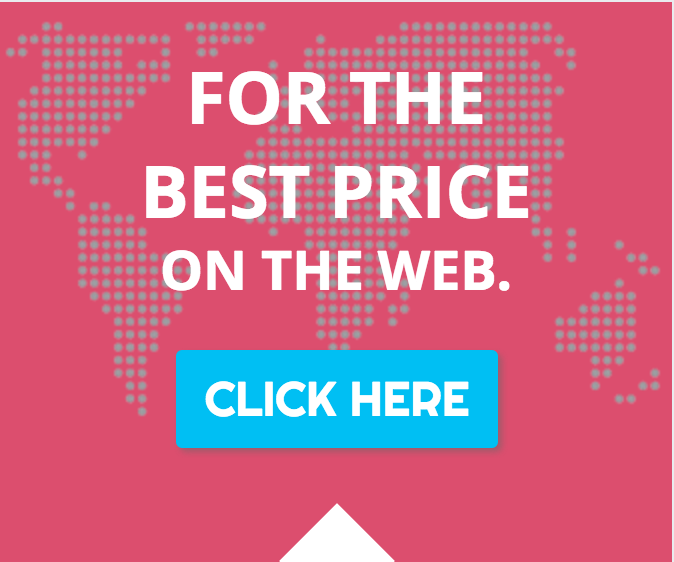 Or is it just all marketing? I’ve tried Space Jam in the past, but this is the first time I have “reviewed” the juices from a critical perspective. In this article we’ll be looking at three flavours — Andromeda, Pluto, and Eclipse — in order to ascertain whether or not Space Jam juice is worth the premium. Cream, Tobacco, Toffee, and Vanilla are the four ingredients that make up Eclipse. The flavours didn’t seem like they’d make a good ejuice flavour when combined; they sound, at least to me, like an odd combination of things, muddled together in the hopes of creating something unique. Eclipse is modelled on Cavendish Tobacco, meaning if you’re an ex-pipe smokers you will likely enjoy this flavour very much. The juice itself is smooth when vaped, well bodied and, if you’re into tobacco-flavoured e-juice it will definitely hit the spot. Personally, I don’t much care for tobacco flavoured ejuices, so testing this one out was REALLY taking one for the team! In order to minimise my pain, I started with Eclipse first because I wanted to get the worst done and over with. However, much to my alarm, I actually quite enjoyed it! I definitely wouldn’t be hitting this stuff everyday, but it is a DAMN sight better than the last tobacco-flavoured e-juice I sampled. So, if tobacco’s your thing and you want something tasty, rich and luxurious be sure to check out Eclipse. Watermelon, Cantaloupe, Honeydew, Mint and a hint of Bubblegum are the ingredients that make up Pluto. And the net effect of this is one hell of a tasty e-liquid. It is rather complex, though, if I’m honest, with lots of flavour competing for supremacy in your mouth. Pluto, I think, is designed to be an all day vape, and while I never much cared for Honeydew as a stand alone flavour, it really does work in this combination. It just kind of sits in the background, adding in subtle hints of flavour every now and then. After a couple of tank’s worth, I had got to grips with this favour. It’s complex, yes, but it is also very, very impressive. The more I vaped it, the more I wanted. I was gutted when the bottle finished, as I’d gotten so used to it that the first thing I did when my tank ran out was purchase a big bottle of the stuff from VaporDNA! A delicious ejuice featuring a unique blend of fresh wild-berries and exotic pomegranate. This wondrous blend is the stuff of — my — dreams; as a flavour combination this is my IDEAL. I could literally vape this stuff and ONLY this stuff. I liked it that much, which is one of the reasons I saved it for last because, as the saying goes, “You ALWAYS save the best for last.” And Andromeda really is the best of the bunch in this review, so much so that I can sum it up in one word: Exquisite! Go out and buy a bottle of this stuff right now. If you’re not immediately hooked, go and see a doctor because there is something clearly wrong with your tastebuds. Space Jam may seem a bit on the expensive side – it’s $57 for this three-flavour sampler pack – but the quality is there, especially when you’re talking about Andromeda and Pluto — these two are exceptionally good, even by the highest standards. I test a bunch of juice every month, but these two flavours blew me away. That rarely happens these days, so I have ZERO problem recommending Space Jam on the quality of these two flavours alone. The only downside to Space Jam is the cost, and the fact there are TONS of other juice lines out there that are cheaper. 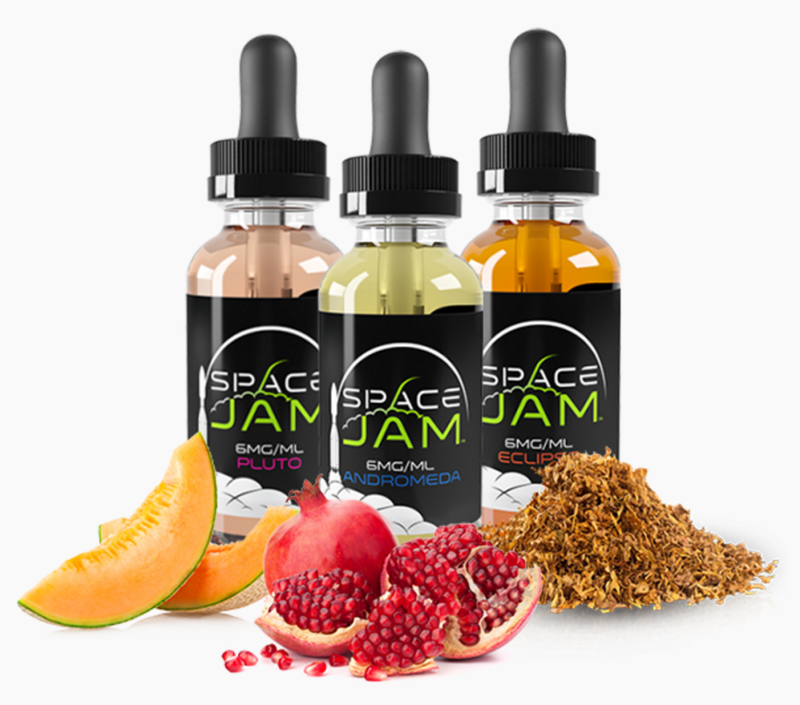 Space Jam is definitely worth a look if you haven’t tried them before, I just wish their prices were more inline with what most people WANT to pay for e-juice, because, let’s face it, we all know how this stuff is made. There really shouldn’t be such massive discrepancies between different brand’s e juice lines. It just seems silly. But that’s life and economics, I guess.